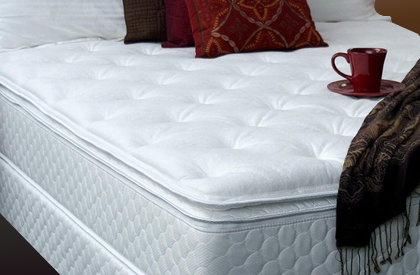 Family Owned Since 1986, STL Beds prides itself in having the most knowledgeable staff and most diverse selection of beds online. 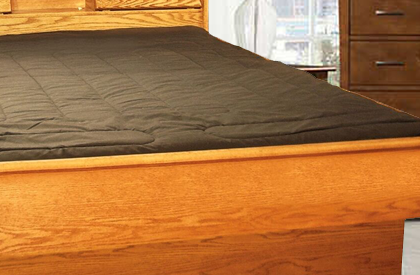 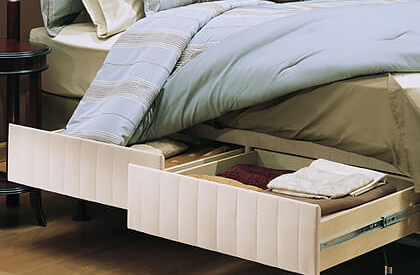 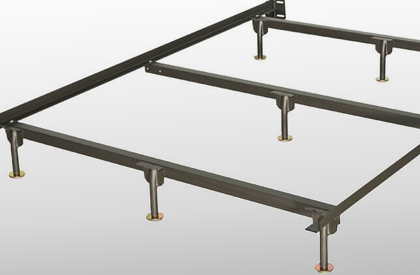 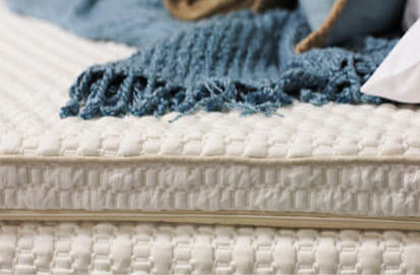 We offer a complete line of mattresses and box springs. 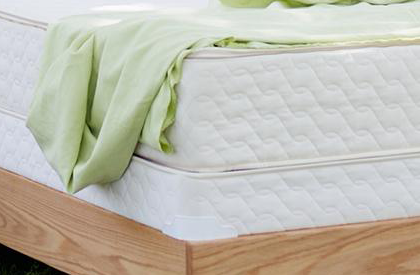 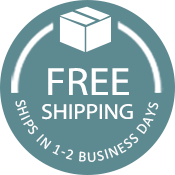 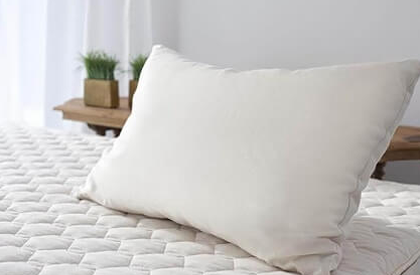 Select from various levels of Soft, Medium, and Firm mattresses to support your back. 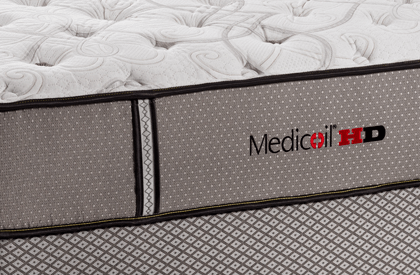 Browse our Heavy Duty HD Mattresses from Medicoil or compare latex mattresses from Savvy Rest and Pure Latex Bliss.